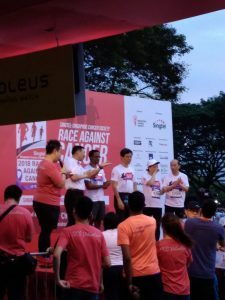 Race Review: Singtel – Singapore Cancer Society Race Against Cancer 2018 [10 km] (by stargazer) | JustRunLah! 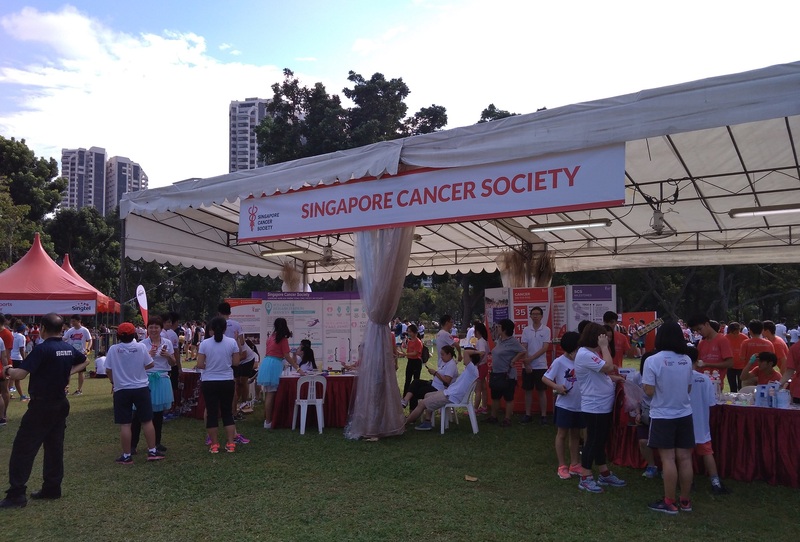 This year is the 10th anniversary of the Singtel – Singapore Cancer Society Race Against Cancer (RAC). This race aims to raise funds for various welfare schemes related to cancer, such as treatment subsidies, screenings and public education. 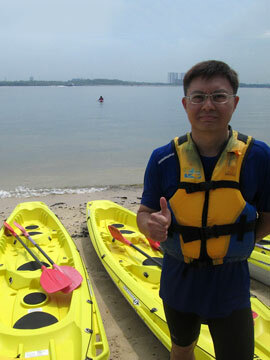 It was held at the Angsana Green, East Coast, on the 22nd July. I was here just 4 months ago for The Terry Fox Run, for which the objective was to raise funds for cancer research and celebrate the legacy of Terry Fox. I took the public transport and arrived at East Coast before 7 am. 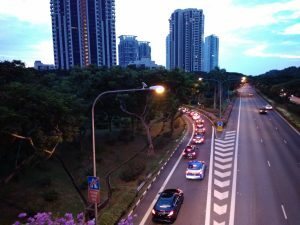 There was a slight traffic jam on the road leading to the event site, which I believe was due to the many participants driving there. 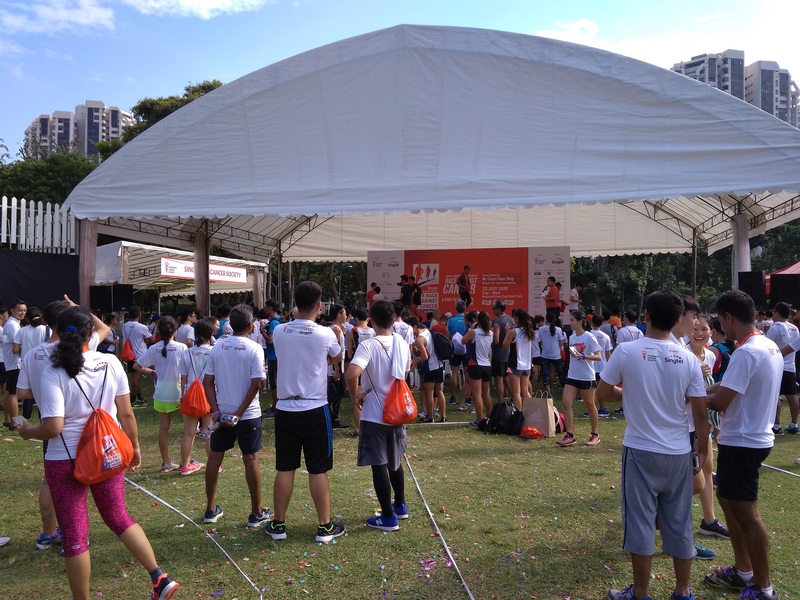 There were 3 categories to the race: 5 km fun run, 10 km and 15 km competitive runs. I was taking part in the 10 km run. This was my first run after my last race – The Force of Nature Ultra two weeks ago. I took a rest and thus, I was quite looking forward to this race to restart my training regime. The weather was fair. 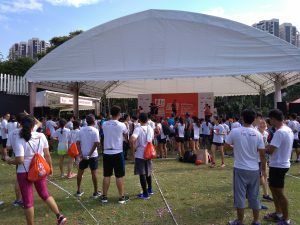 RAC Goodwill Ambassador Rebecca Lim gave a short speech in support of the RAC cause. Several Mediacorp artistes – Aileen Tan, Pang Ling Ling and others were also invited to voice their support in the fight against cancer. 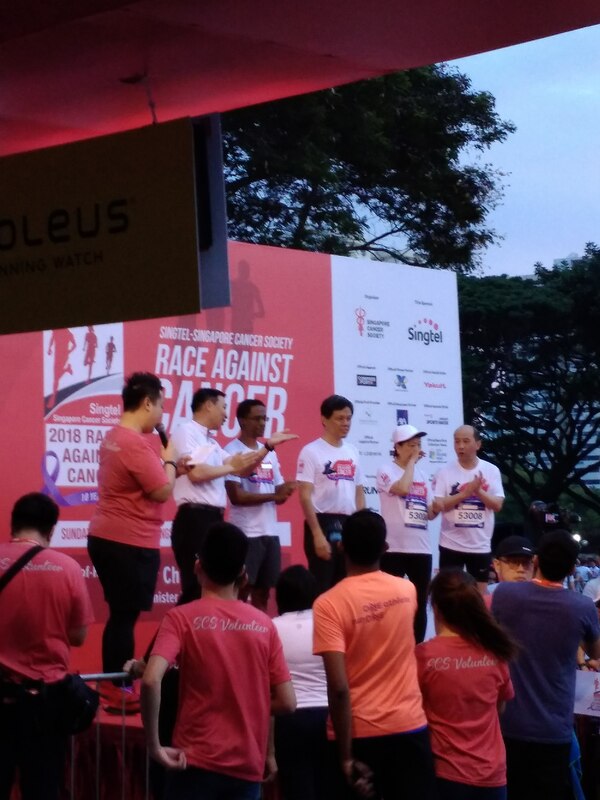 The 15 km runners were flagged off at 7.05 am by the Guest-of-Honour, Mr. Chan Chun Sing, who is the Minister for Trade and Industry. Subsequently, the 10 km runners were flagged off in 2 waves, as there was much more runners in this category. The race route was the familiar westbound towards the direction of Parkland Green. There were hydration points at every 2 km of the route. Singapore Cancer Society (SCS) volunteers handed out cups of Pokka isotonic drinks to the runners and encouraged us to keep going to the Finish Point. There were groups of pacers leading the race and according to RAC website, comprised of familiar names such as Jasmine Goh, Rachel See and blogger Pris Chew. Unfortunately I didn’t manage to spot them probably because I was ‘too far behind’! The view at East Coast is always scenic, with ships anchoring in the far horizons. But it was getting hot and I kept hydrated not only by drinking but also try to keep cool with several trips to the toilets to splash water around my body. Well, this is the advantage of a park run! I reached the Finish Point in time for the awards presentation to the podium winners. I lingered a while more before heading to the nearby hawker centre for a well-deserved coconut drink. 1) There were 3 ambulances at the event site. Perhaps one of them could have been deployed at the 5 km turning point. 2) The SCS volunteers were great and the deployment of St John’s Bridgade students along the route to provide medical coverage was re-assuring. 3) Honestly, I feel the activity level at the event site to be comparatively low. 4) The entire site was barricaded. Security was tight. I was thinking an open concept would allow the public to participate in some activities and perhaps, even make donations to the SCS. 5) I understand that the RAC had been held at the Angsana Green for the past few years. The disadvantages of holding at this location is it is not very accessible and when the sun is up, there is little shelter for the runners looking for rest after the run. Thus, many choose to leave right after taking their finisher entitlements. Considering the large number of sponsors and participants (8,000), perhaps SCS could organize next year’s race at another location, after considering the costs factor? More activities would also have been better!